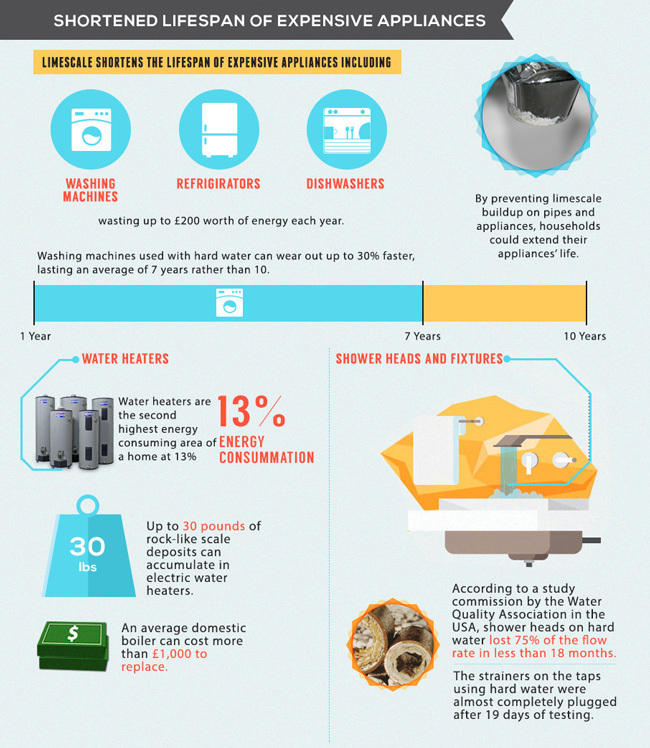 Hard water is a common problem for homeowners in Texas. It contains dissolved minerals such as phosphorus and calcium that you would not be able to spot with the naked eye. However, there are other signs that point to a hard water problem, such as stains and the taste of your water. Luckily, Water-Softening Systems can help. At Lightfoot Plumbing, we can identify whether or not you have a problem with hard water and install the best Water Softener for your home. You won’t have to worry about the quality of your water any longer. We serve Weatherford and surrounding areas including Aledo, Burleson, Granbury, and Fort Worth. Hard Water is typically quite easy to identify. It is known to cause stains in bathtubs, sinks, and toilets. It can even omit a strange smell or turn the water a rusty color. If you have noticed any of these signs in your home, then it is likely that you have a Hard Water Problem. Addressing this issue will allow you to enjoy stain-free tubs and sinks, fewer costly repairs, cleaner dishes, and longer-lasting clothes. The solution is to install a water softening system. At Lightfoot Plumbing, we can help you select the right system for your needs. We can also install the system, so that you can enjoy the best water straight from your taps. If you are having issues with hard water in your home, then the best thing to do is install a Water Softening System. There are various different models to choose from, so it’s easy to find something that will work well in your home. The systems we install are easy to use and leave you with trouble-free soft water. When you get a Water Softeners System in your home, it affects every faucet and tap. Your water will be left clean and tasty, once the mineral content has been removed. 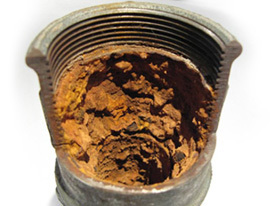 This mean your pipes will no longer suffer, nor will you or your appliances. While the difference may only be subtle in your day-to-day life, these are changes that will have a big impact in the long run. They can help you to enjoy cleaner, better-tasting water, if you also have a water filtration setup. Soft Water will allow for lower appliance repair costs, and a cleaner home. If you think your home would benefit from a new Water Softening System, then get in touch to arrange our professional water softener services. We can test your water and find out if you require a water softening system in your home and get it installed as soon as possible. If you have noticed any of the signs of hard water in your home, then get in touch with our professional plumbers. We are available to take your call any time of day or night, so feel free to phone us at a time that is convenient for you. Our plumbers go out of their way to deliver high-quality work to every one of our customers. We have over 33 years experience in the plumbing industry and firmly believe in treating our customers with the utmost respect. We always come to your property on time, professionally dressed, and complete the work quickly and efficiently. Call Lightfoot Plumbing, our highly experienced plumbers are on hand to serve you day and night!